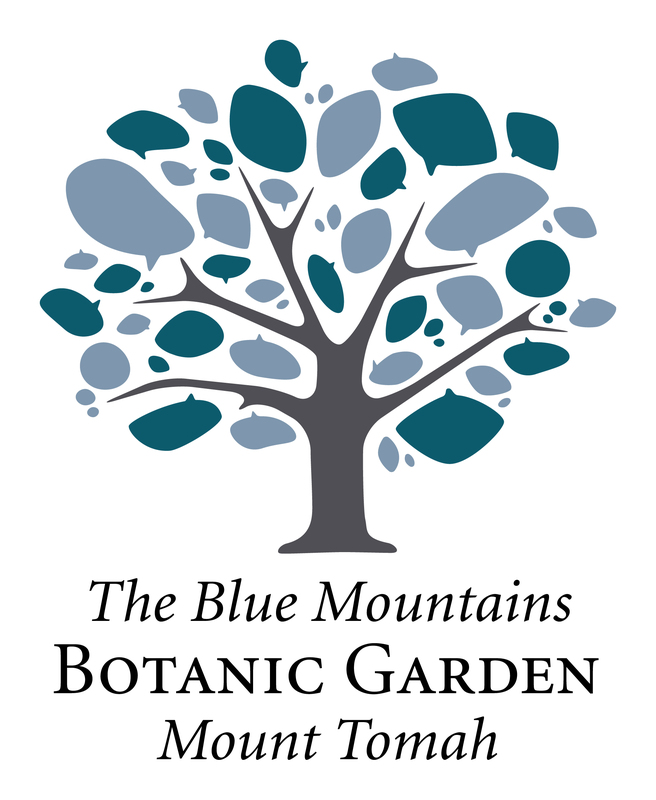 Welcome to The Blue Mountains Botanic Garden, Mount Tomah – Australia’s premier cool-climate botanic garden. 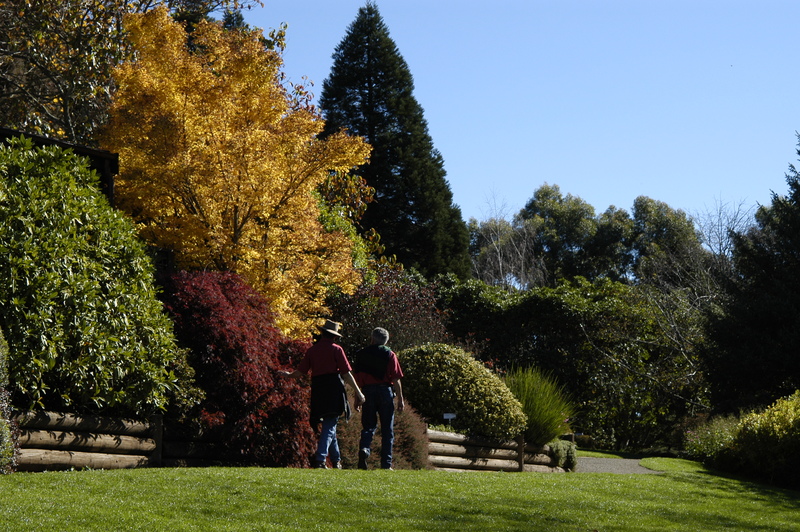 Perfectly situated in the world heritage-listed Greater Blue Mountains of New South Wales and with sweeping vistas over the mountains and more than 40,000 native, exotic and rare plants, the Blue Mountains Botanic Garden is a dream to visit at any time of year. 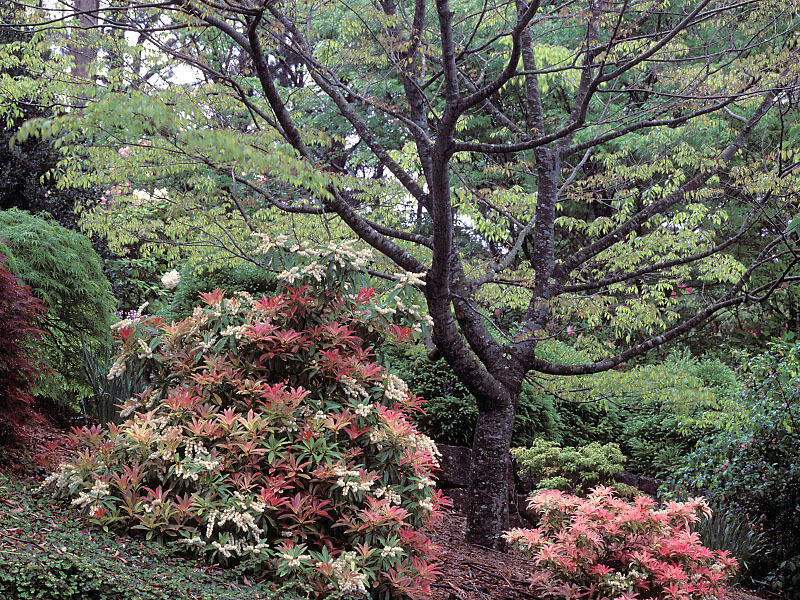 The Garden covers 28 hectares on the summit of a basalt-capped peak. 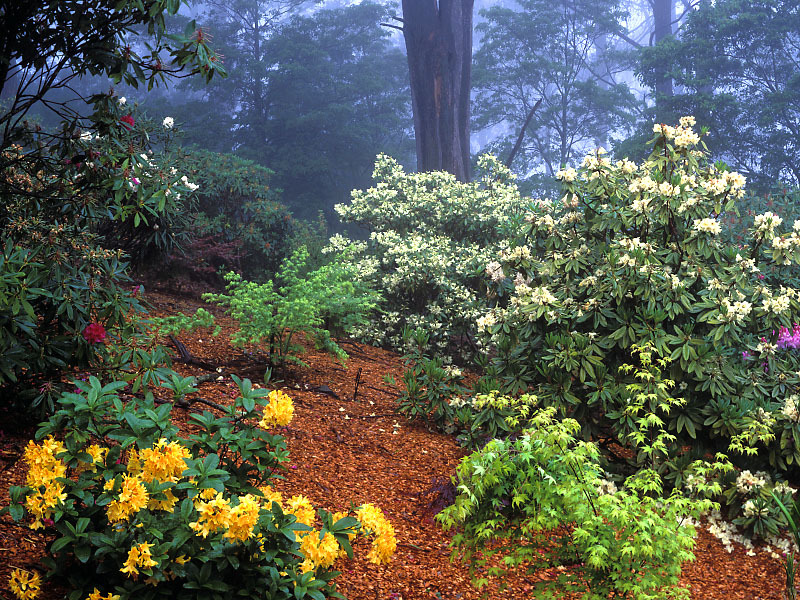 At 1000 metres above sea level, you’ll find cool-climate plants from around the world. Some you may have never seen before, while others may grow in your own garden!